All active title insurance agencies and underwriters are required to hold a license to make use of American Land Title Association's (ALTA) policy forms, which must be renewed annually. All dues paying members of ALTA receive a Policy Forms License as a part of membership. If you do not hold a license for the current calendar year, you may obtain a license by becoming an ALTA member, purchasing a Policy Forms License or applying for an Occasional Use Waiver. The Occasional Use Waiver is only applicable if your agency wrote title insurance on 50 or fewer transactions during the previous calendar year. This means that a transaction for which you issued both a Loan and an Owner's Policy would only count as one transaction towards your total of 50. If you do hold a license for the current calendar year, you may obtain a license for the next calendar year by renewing your ALTA membership, purchasing a Policy Forms License or applying for an Occasional Use Waiver. The Occasional Use Waiver is only applicable if your agency wrote title insurance on 50 or fewer transactions during the current calendar year. This means that a transaction for which you issued both a Loan and an Owner's Policy would only count as one transaction towards your total of 50. If your underwriter has recently been acquired or merged, please view our list of Title Insurance Mergers to find the correct underwriter(s) to be entered on the form below. If you are not eligible for an Occasional Use Waiver (i.e. your agency completed more than 50 transactions) you must become an ALTA member or purchase a Policy Forms License to be in compliance. 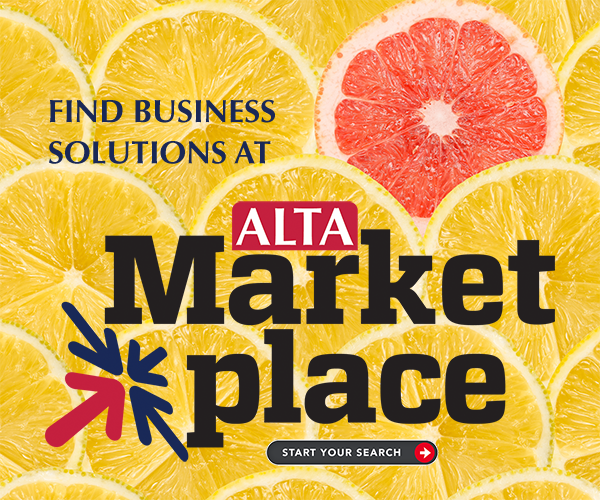 If you have questions or concerns, please contact ALTA Staff at 800-787-2582x333 or licensing@alta.org. Please Log In to access the Waiver Form.